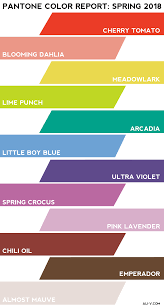 Empowering colors that are uplifting and joyful are trending for Spring/Summer 2019! Follow these tips to keep your skin healthy as the temperatures drop! 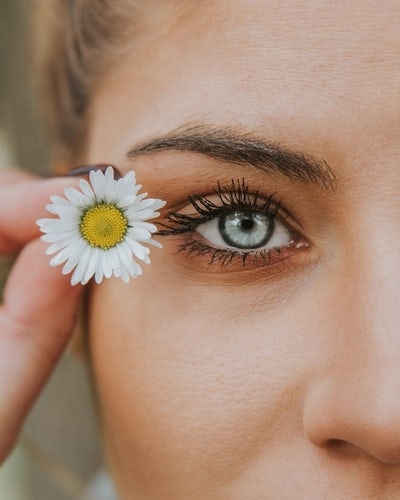 Great Eye Care Tips: How to keep your eyes looking their very best! 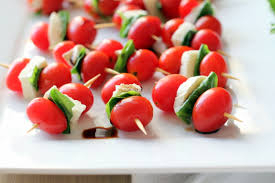 Try these fresh and delicious ideas to mobilize your mini-meal! 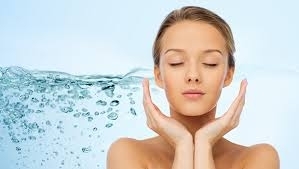 Follow these steps to protect your skin! SLIP, SLOP, SLAP & WRAP! 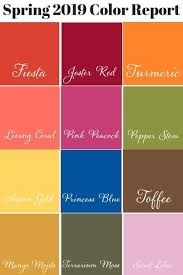 An uplifting mix of colors and self expression with creative combinations are on trend for Spring! Simple strategies for serious skin renewal while you sleep! 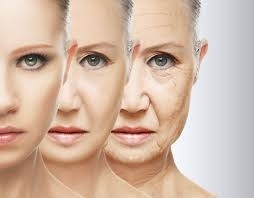 What Happens to Our Skin as We Age? What can we do to help prevent it? 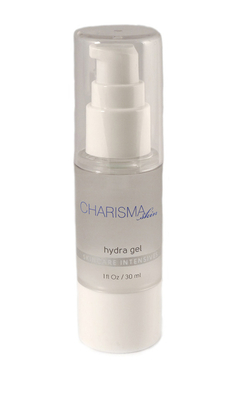 Hyaluronic Acid and what it can do for your skin! Hottest Trends for Gorgeous Summer Skin!